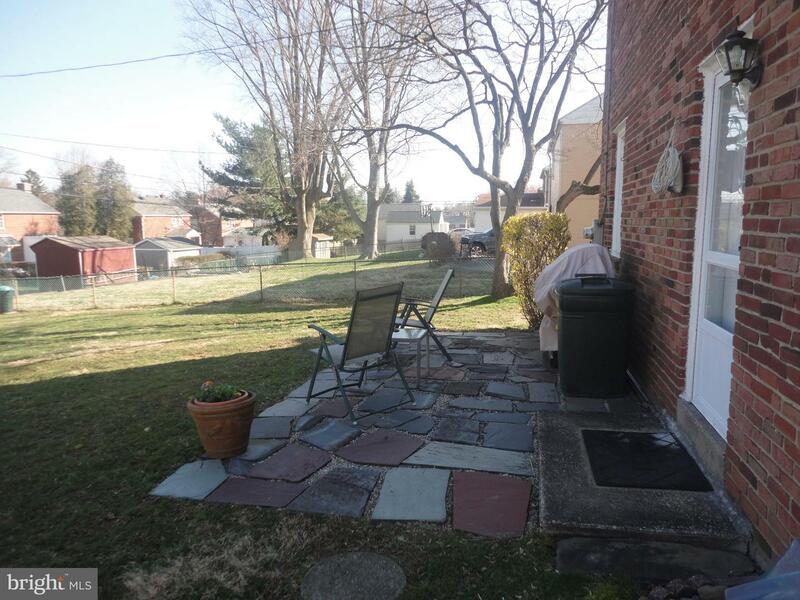 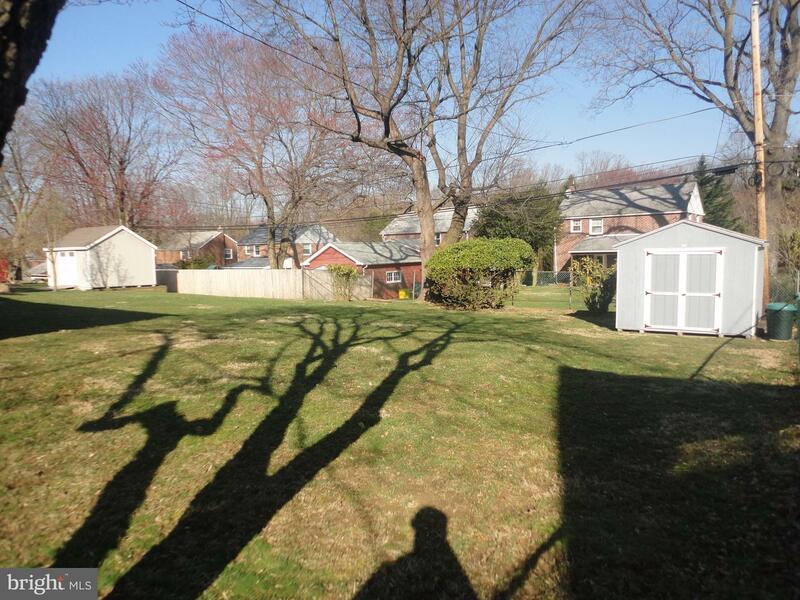 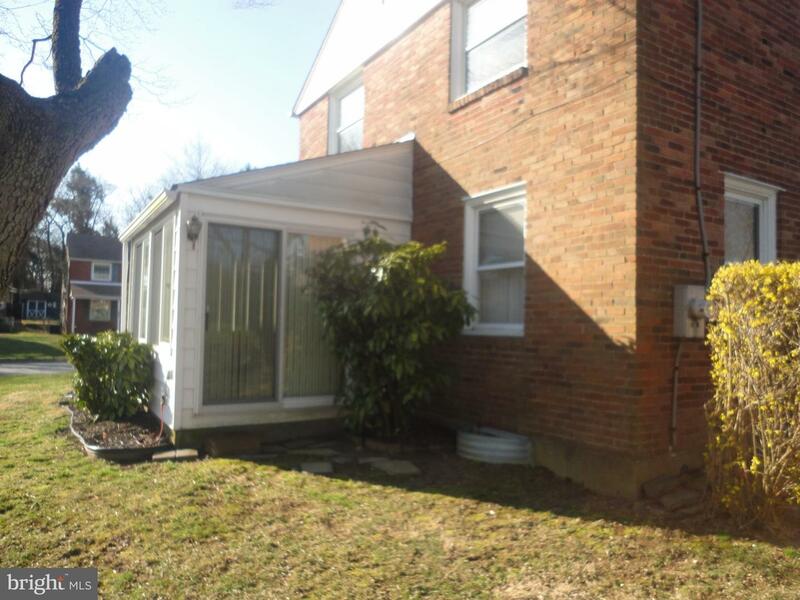 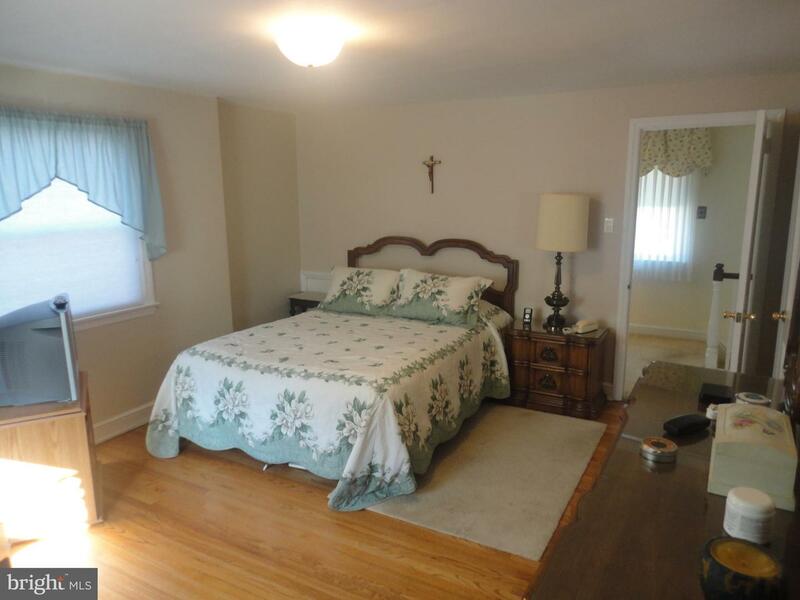 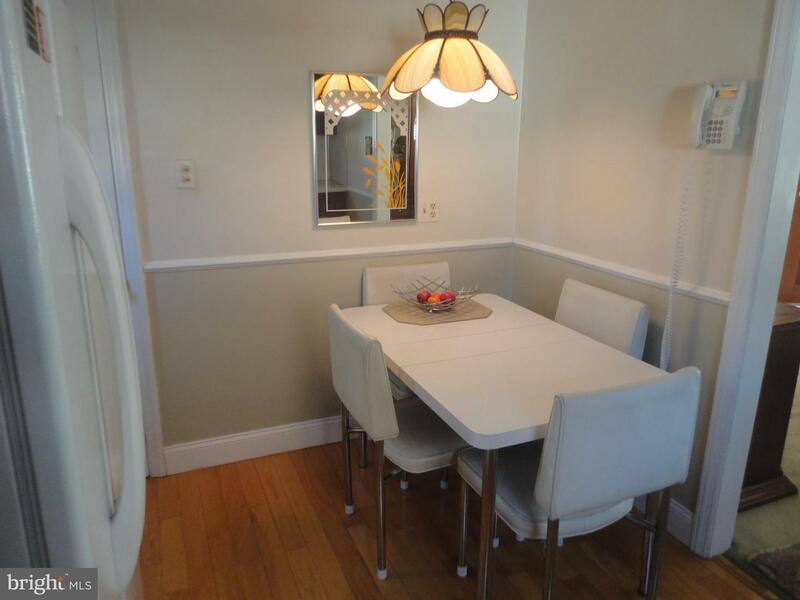 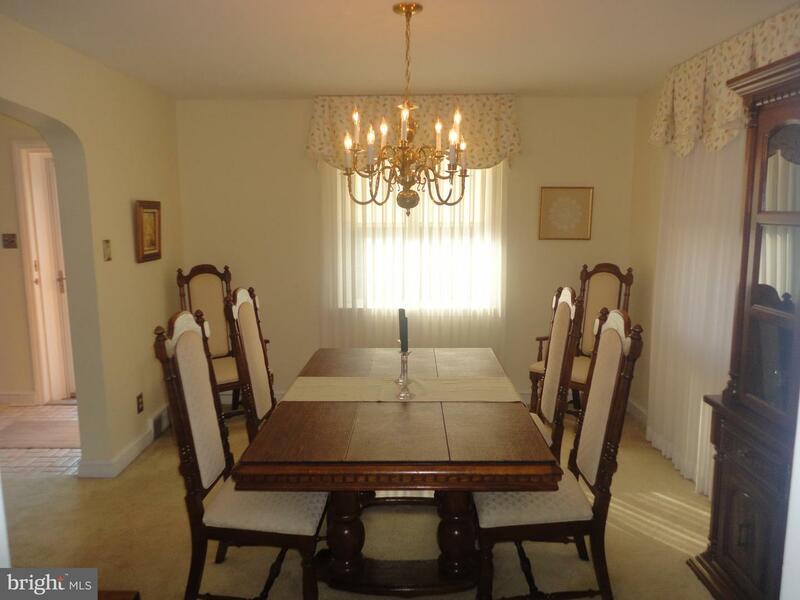 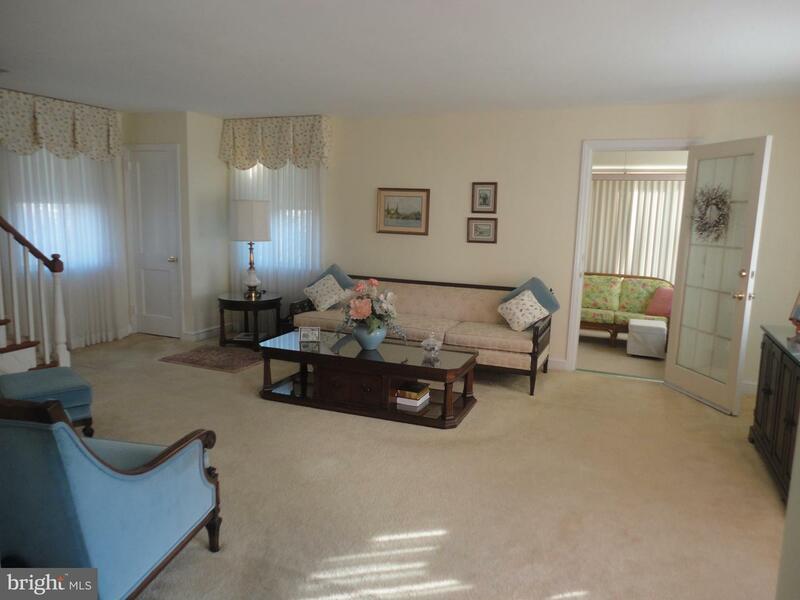 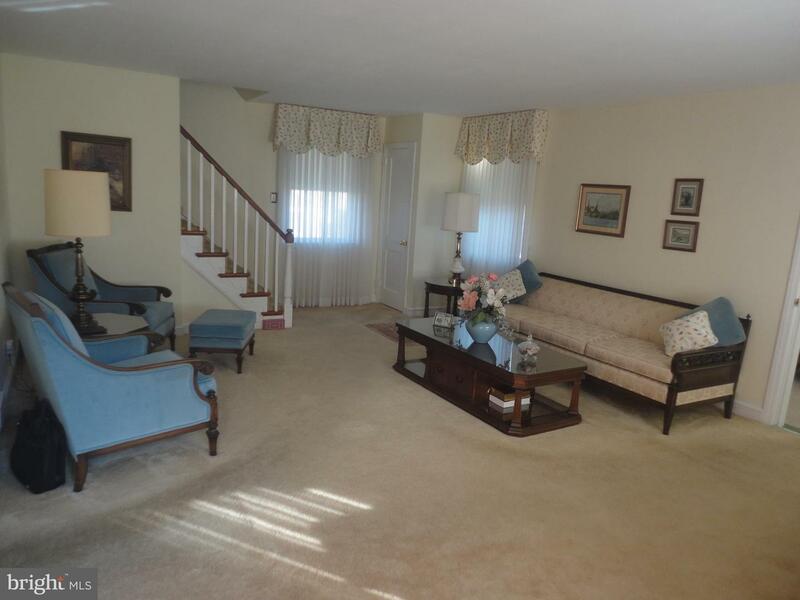 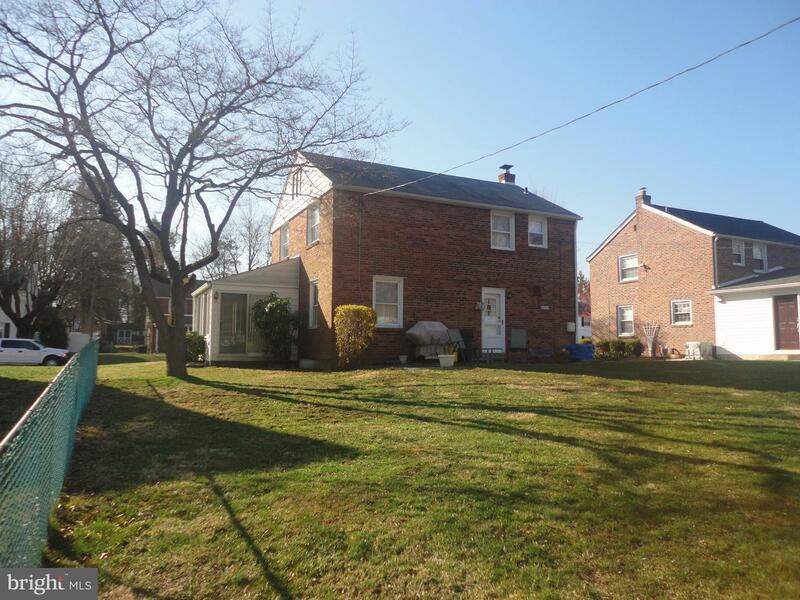 Handsome Brick Colonial w/ sunroom addition on quiet street with deep level yard. 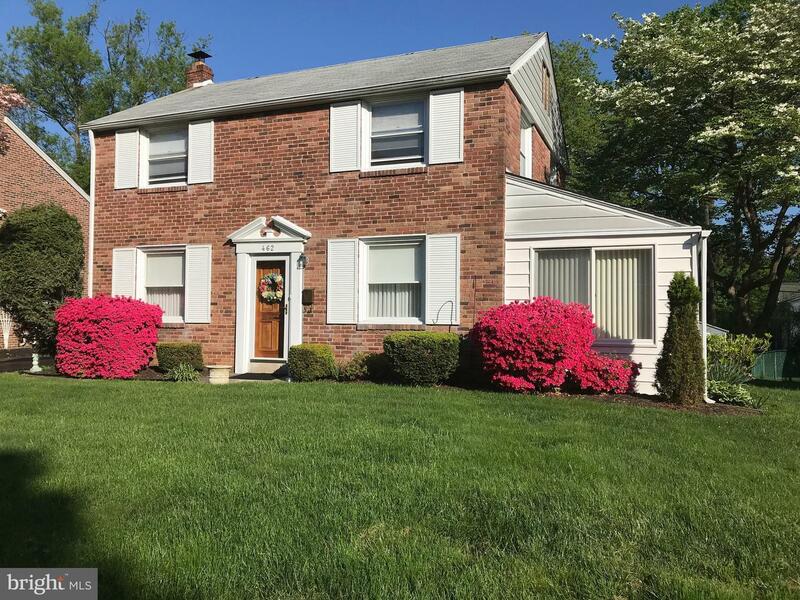 MAIN LEVEL: C/Tile Entry, to spacious & bright Living Room w/ closet, adjoining Sunroom w/ c/fan & sliders to backyard, Dining Room, Eat In Kitchen w/ wood floors, chair rail, dishwasher, b/i micro, electric range & door to rear Patio. 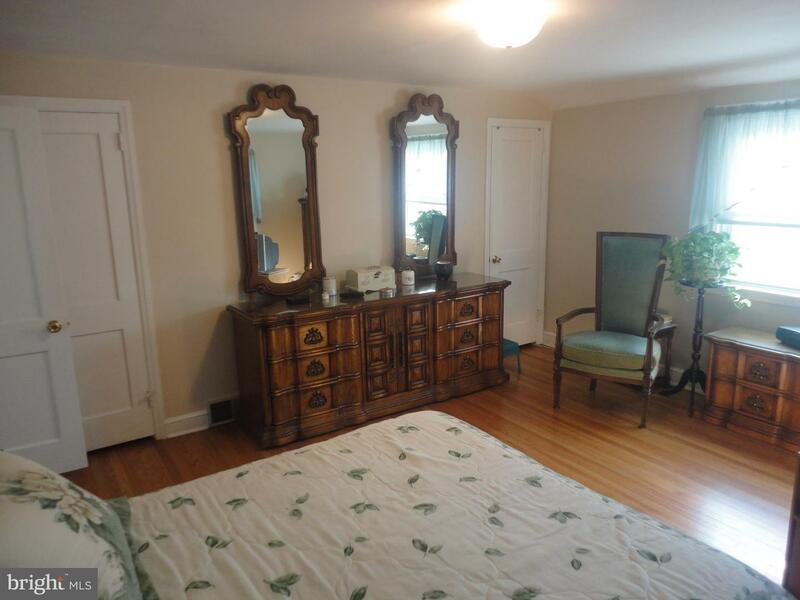 UPPER LEVEL: Newer C/Tile Full Bath, Master Bedroom w/ refinished hardwood floors, 2 closets, Bedroom 2 w/ 2 closets (one is double sized), Bedroom 3 w/ built in closet, drawers & workstation. 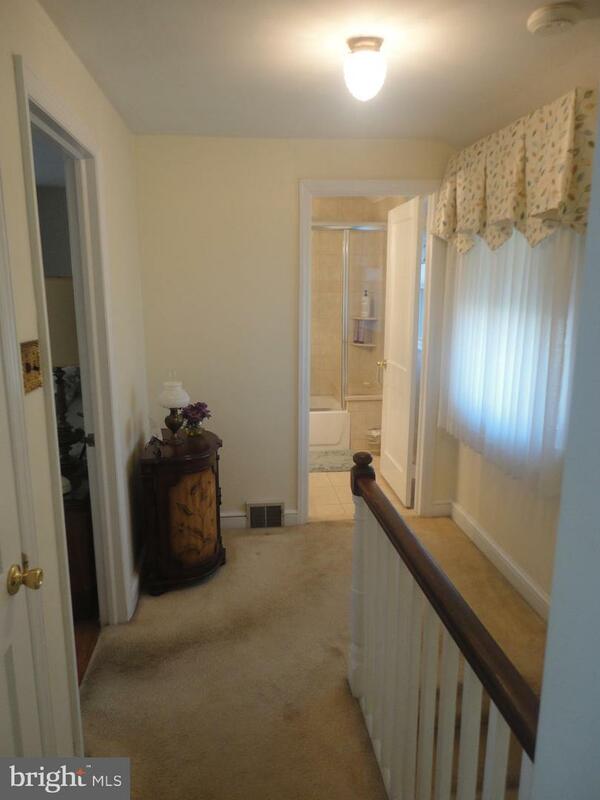 Pull Down Steps to ATTIC. 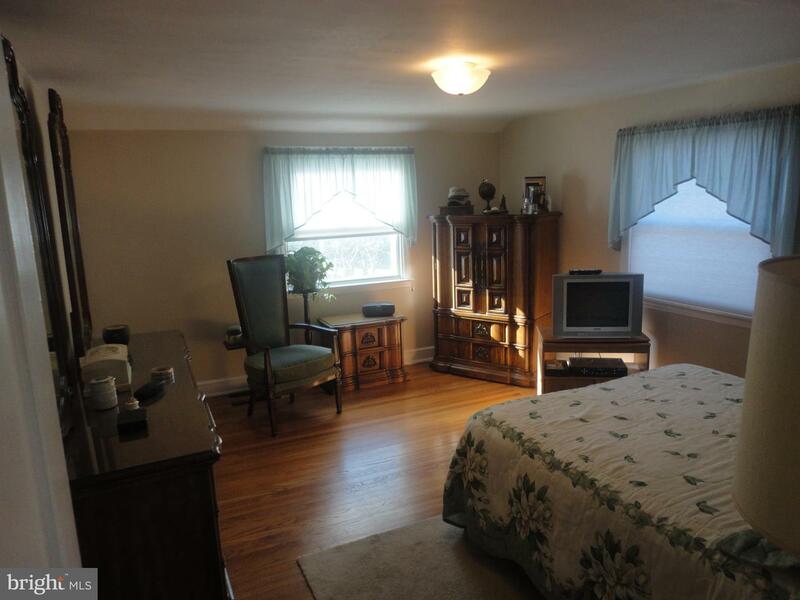 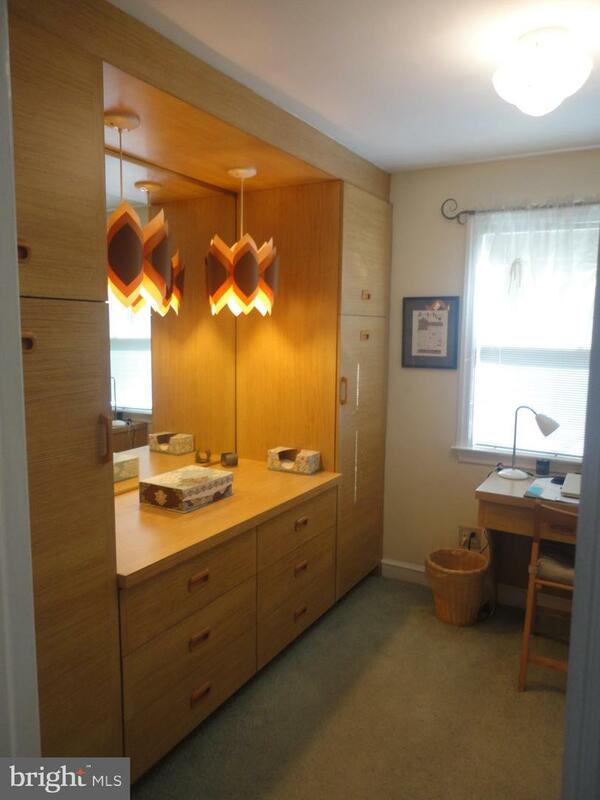 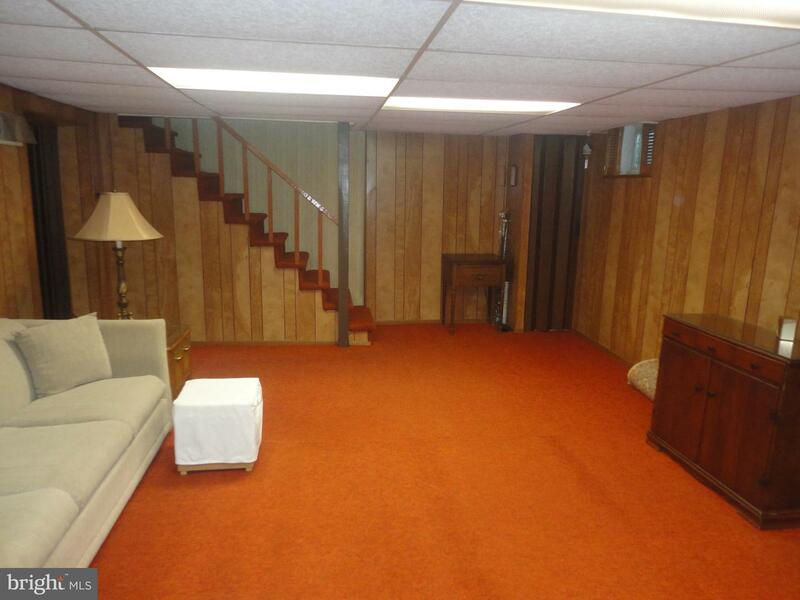 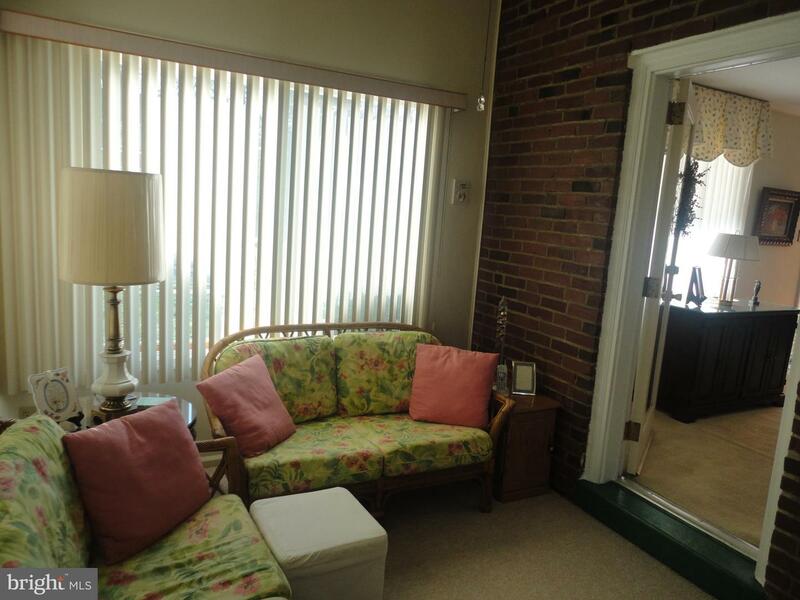 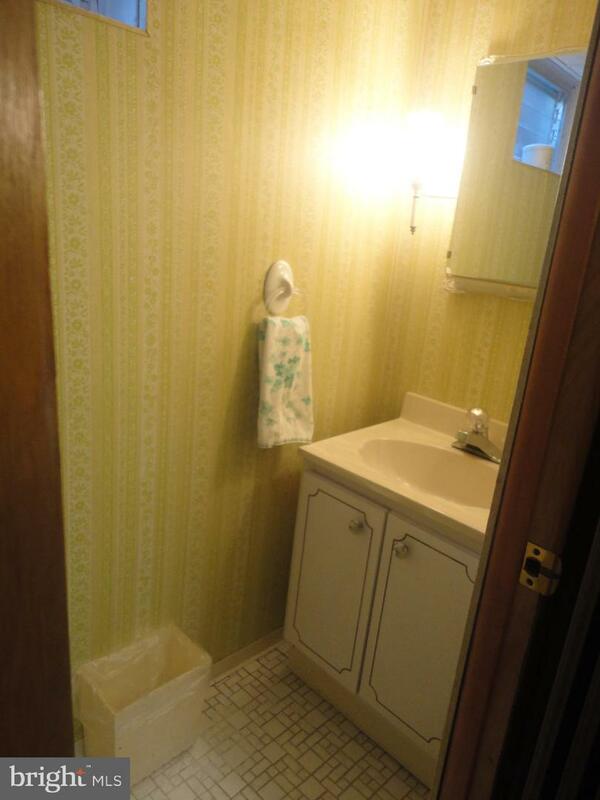 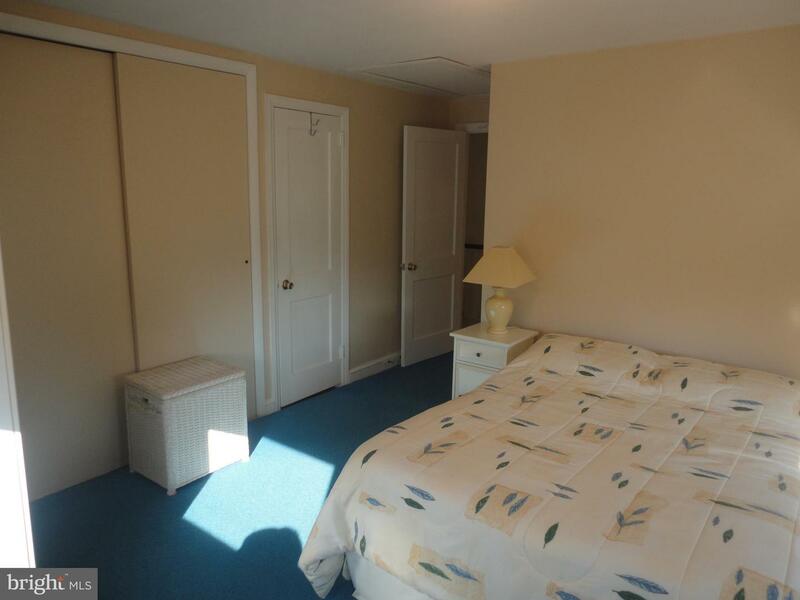 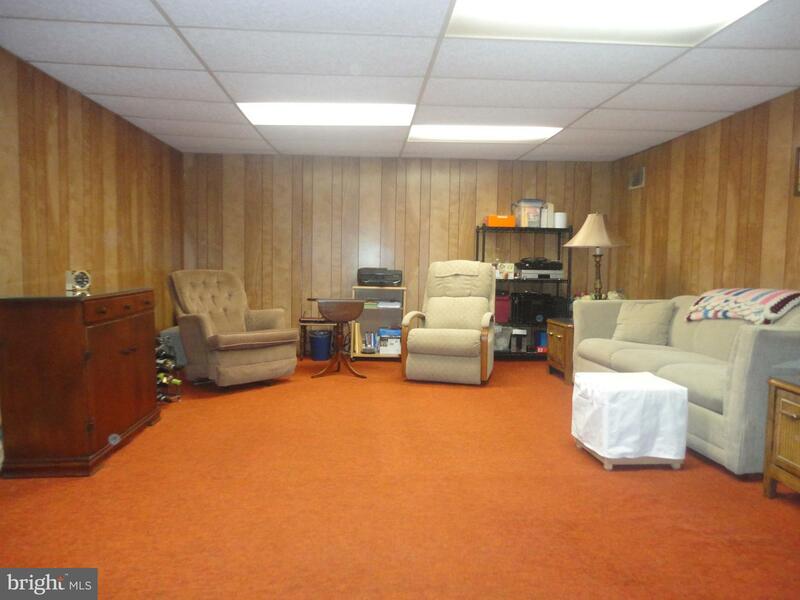 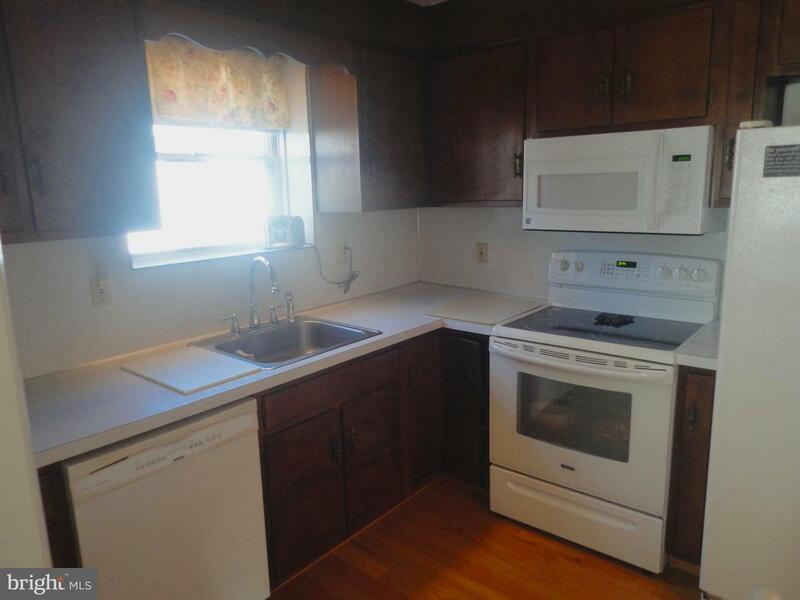 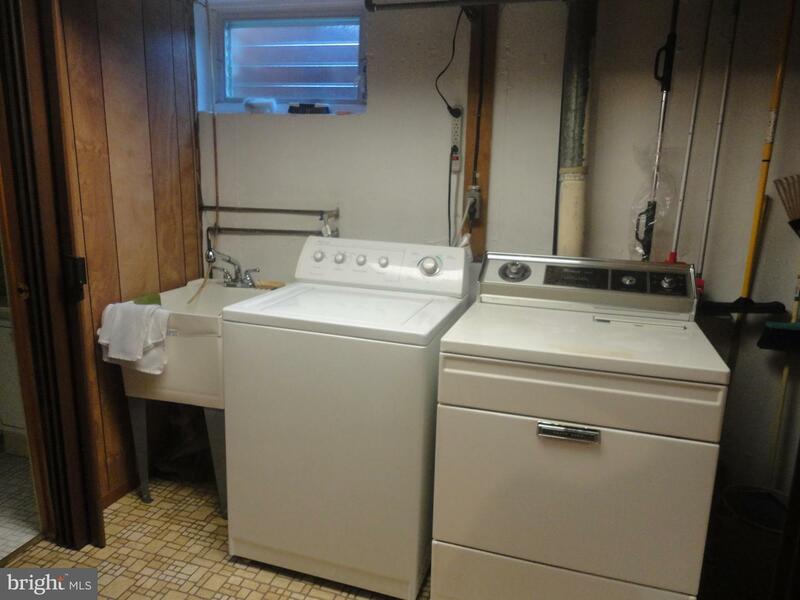 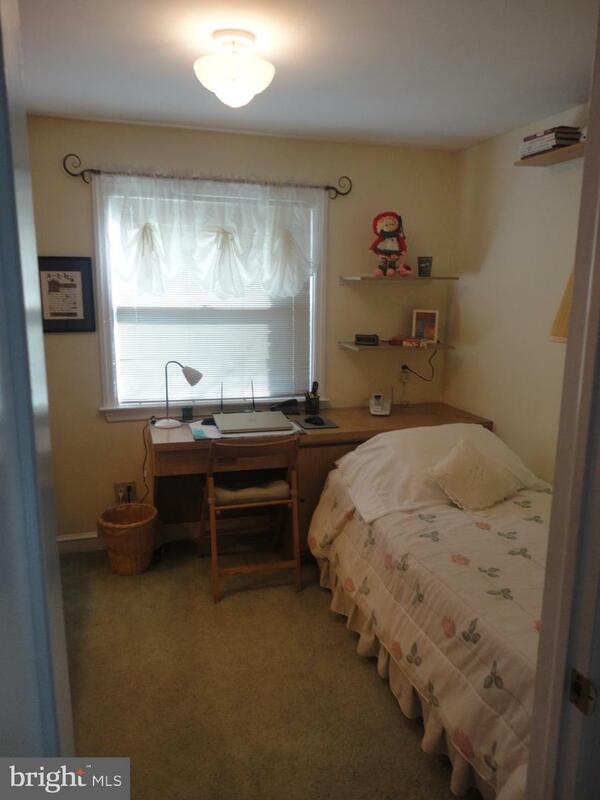 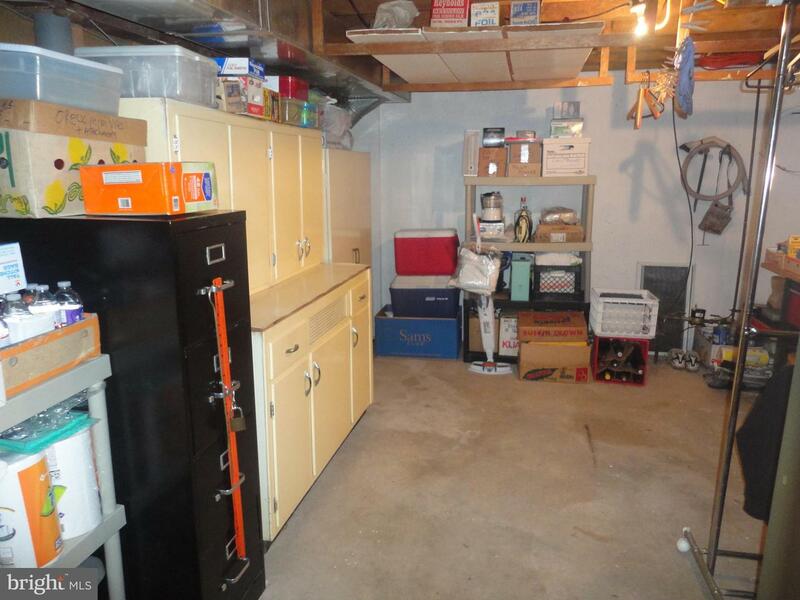 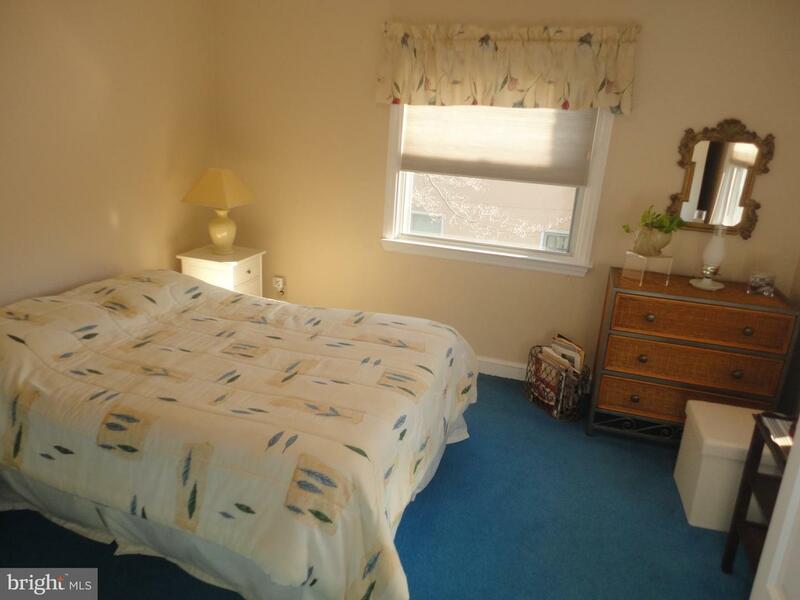 BASEMENT has Family/Play Room, Powder Room, Laundry Area w/ washtub, Workshop/Utility Area. 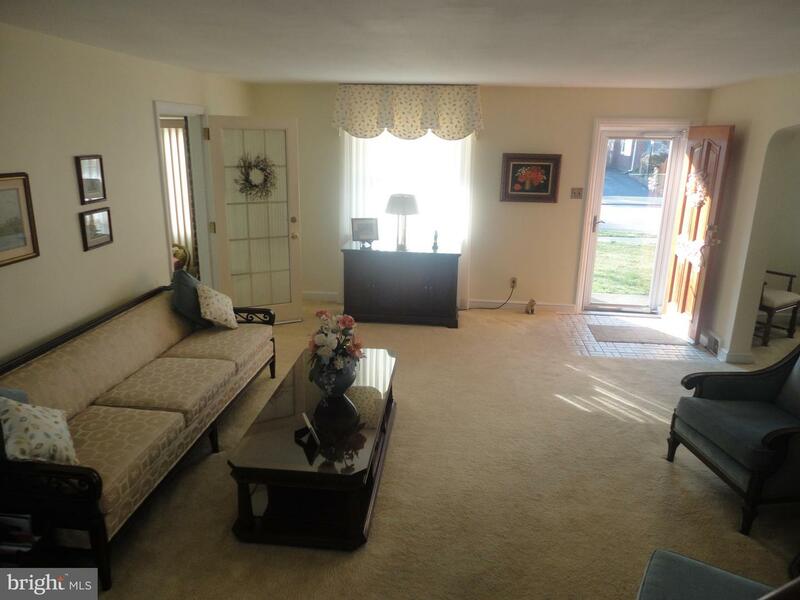 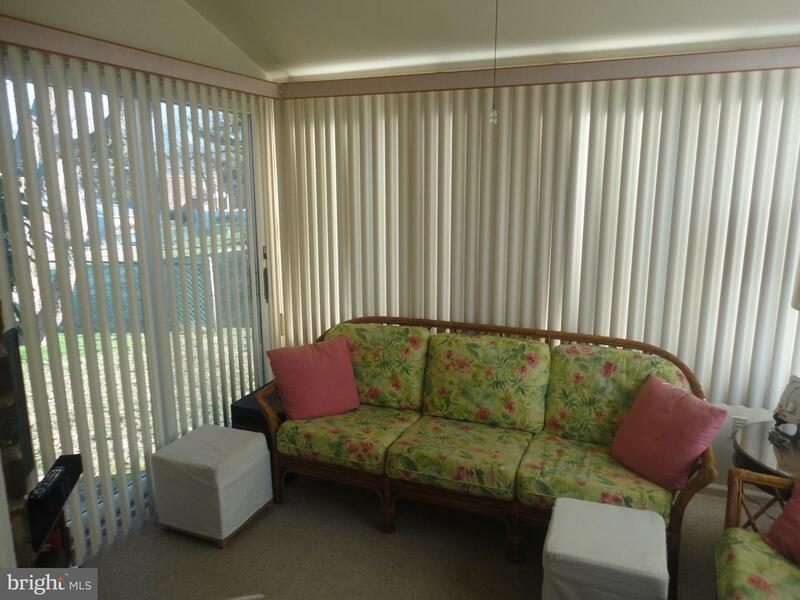 Great location, close to award winning Springfield Schools, Twp Parks, stores and trolley stops. 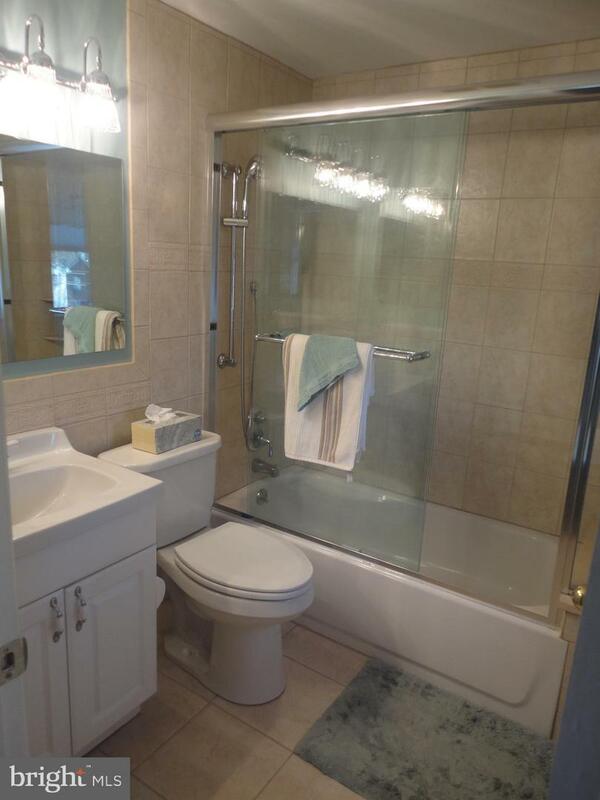 Come see this home and make it yours today.